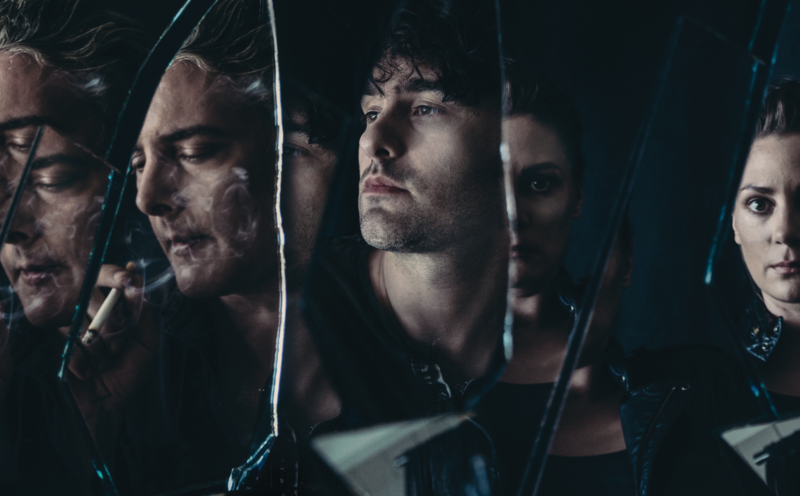 Black Rebel Motorcycle Club are currently putting the finishing touches to their forthcoming eighth studio album, the follow-up to 2013’s ‘Specter At The Feast’, entitled “Wrong Creatures” which will be released on January 12th 2018. The album comes as a Standard CD as well as a Deluxe Box with a custom BRMC Harmonica made by Hohner. The band recently revealed that they were returning to European shores with a comprehensive live itinerary. Dates are listed below.